The annual J.D. Power and Associates Vehicle Dependability StudySM (VDS) has measured long-term vehicle dependability each year since its inception in 1989. Today, the VDS represents an industry standard of vehicle research. Results for the 2013 VDS are now available to assist consumers in assessing long-term vehicle quality. In the 2013 VDS, vehicle owners most frequently report problems with wind noise, brake noise, and vehicle fit-and-finish. The study also finds an increase in the number of owner-reported problems with voice-recognition hands-free communication systems. The three top-rated vans in the midsize van segment in the 2013 Vehicle Dependability Study are listed below in rank order and accompanied by the problems per 100 vehicles (PP100) score for each model. For comparative purposes, the industry average quality score is 126 PP100. With a score of 146 PP100, the 2010 Toyota Sienna is the highest-ranked van in the 2013 Vehicle Dependability Study, despite an increase in the number of reported problems of 23 PP100, compared with the 2012 VDS, in which the Sienna also ranked highest in the midsize van segment. 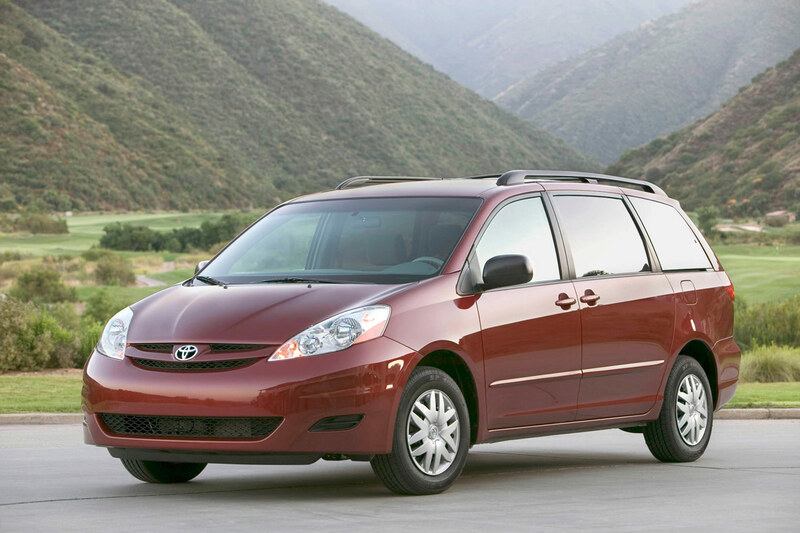 Notably, this was the final model year for the Sienna prior to a complete redesign. 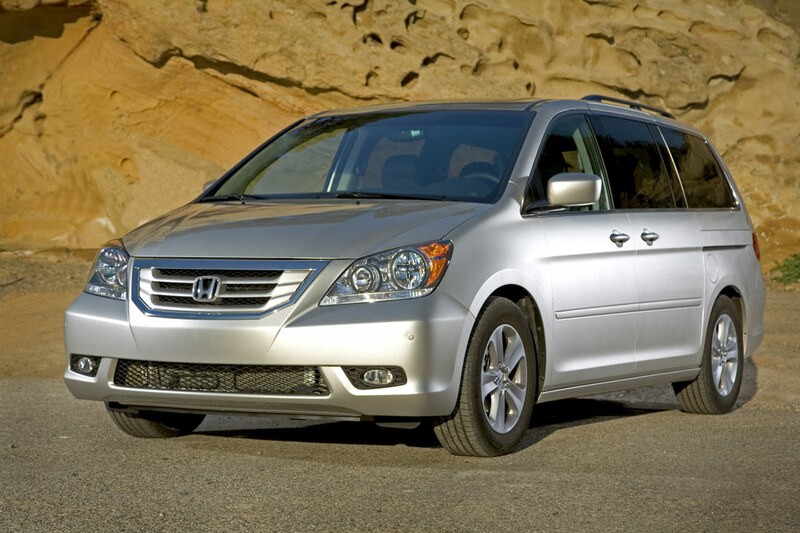 The 2010 Honda Odyssey (156 PP100) ranks second in the segment in the 2013 VDS. As was true of the Toyota Sienna, the Odyssey was in its final year of production prior to a complete redesign for the 2011 model year. 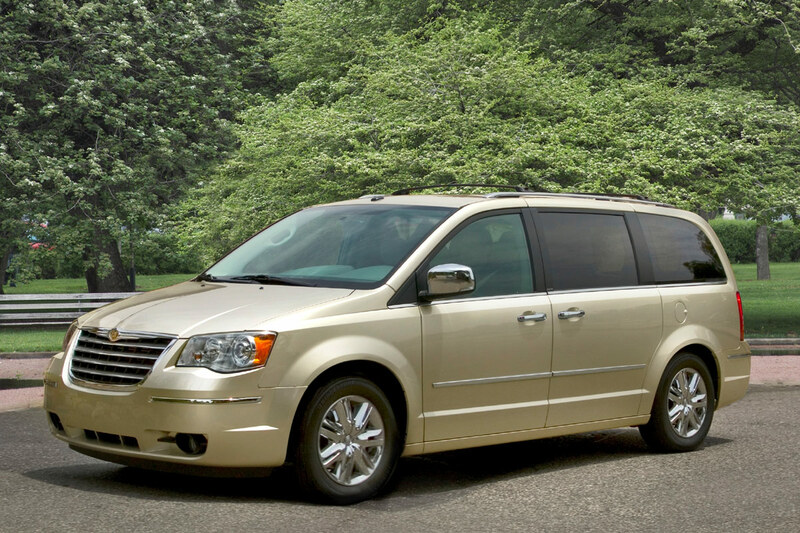 The 2010 Chrysler Town & Country ranks third in the segment in the 2013 VDS, with a quality score of 164 PP100. At the time this model was new, Chrysler was planning a significant refresh for the 2011 model year, including a new engine and a new interior.